6ish to 8ish is considered by US Soccer as the initial stage. It is very much weighted towards fun, coordination and technique. It is crucial that the players of all ages enjoy the trainings, but this group is far more sensitive to it. Tag games and lots of 1v1, 2v2s are great ways to build fun and effective trainings. 9ish to 12ish is considered by US Soccer as the basic stage. During this phase we want to focus on fun, technique and decision making. 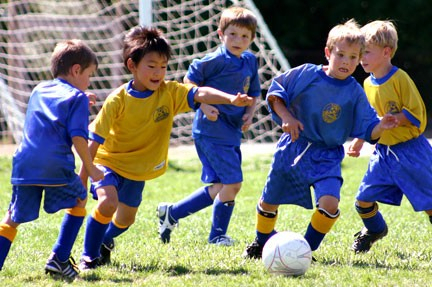 Players are growing quickly so its important to maintain technique and coordination. Kids at this age enjoy competition but also want to feel successful. Fun games, mixed with lots of 2v2 and 4v4 games will allow players to get the repetition needed to move on to the next phase. This is where teams really learn to train. By this stage you're at 11v11, where you will continue to develop technique but will start addressing shape and specific roles within the group. 13-15s are challenging but fun. These players are leaning the game and learning to compete. 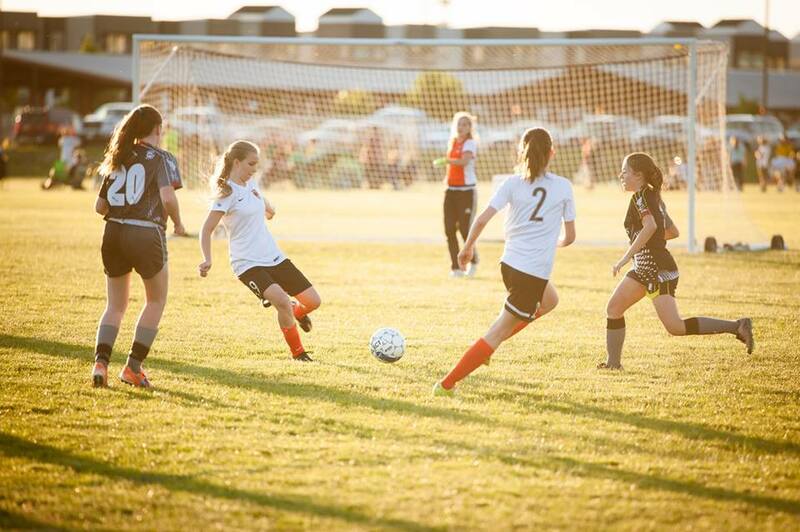 Players in this age group can handle a little more of a game plan and tactics. Training sessions should emphasize more of the tactical side of the game.